I’ve gone crazy for coconuts. Like really. Full on love affair! 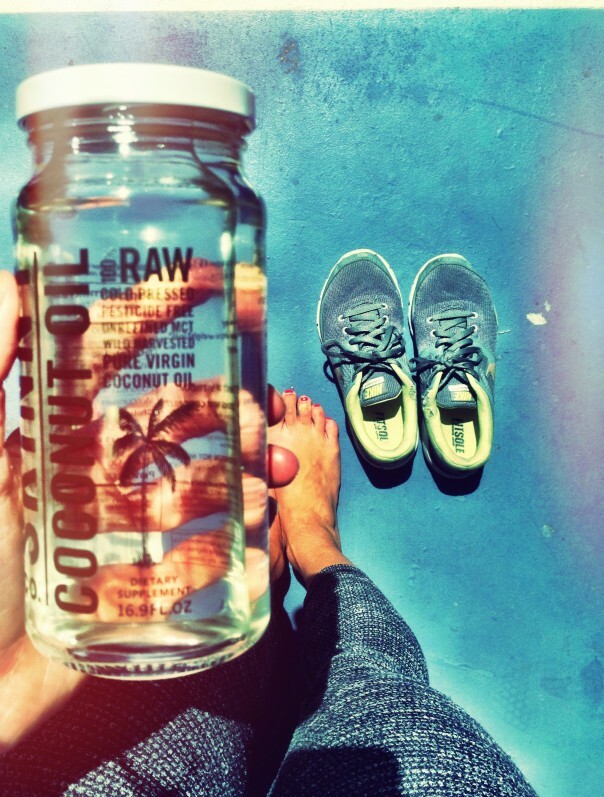 I’ve been using coconut oil for a couple years now, but it wasn’t until recently that I met my true coconut oil love. 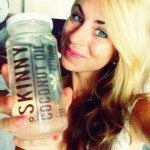 My world has been rocked as I have introduced Skinny Coconut Oil into my diet. It’s a coconut oil that is in it’s most pure and raw form, making it highly beneficial to one’s health. A few weeks ago I notice that I had a new burst of energy even among my busy busy schedule. This burst of energy was slightly different then usual. I eat well and I drink plenty of water, which has been an anchor to my success for staying healthy and having the energy I need, but recently this energy had me feeling like I was 16! (Let’s be real, I’m 30) I had been jumping and dancing around like my golden days of being a young dancer. I was able to run even further during my runs, and keep up through the whole day with great focus and excitement for checking off my to do list. 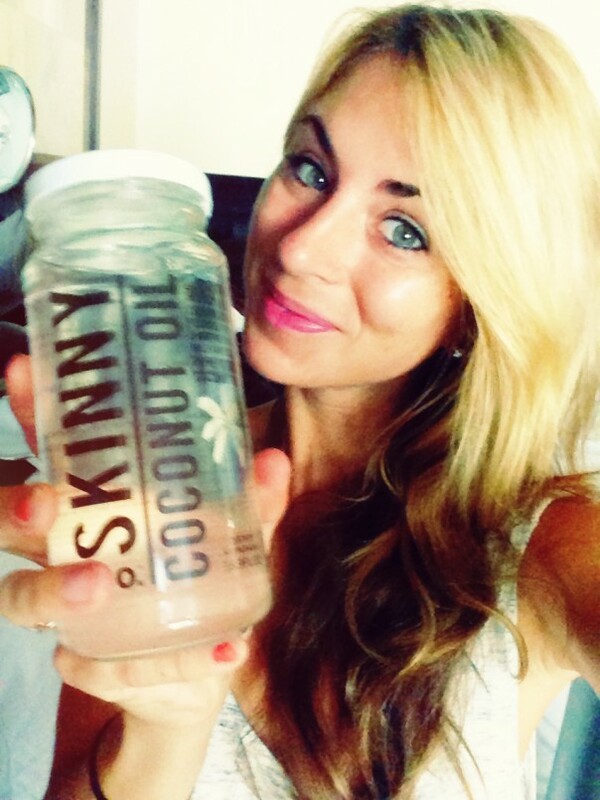 I thought of what was different in my lifestyle and it hit me… it was the Skinny Coconut Oil. 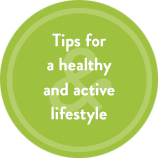 It had been a few weeks of me adding two to three tablespoons of it into my day, that’s what the difference was! The Medium Chain Fatty Acids (MCFA’s) found in Coconut Oil (and purest form in Skinny) produce lasting energy that won’t make you hit that crash, especially that mid-day crash that always get’s people down and then grazing for caffeine or sugar to give them a pick me up. MCFA’s are processed directly by our liver, reducing the necessity for glucose production and not allowing the fat to be stored. MCFA’s are a better and more efficient source of energy compared to carbs. But I still dig my carbs of course. Because Skinny Coconut Oil is raw, it contains all of it’s natural enzymes and I’m getting the full benefit of this amazing food source. 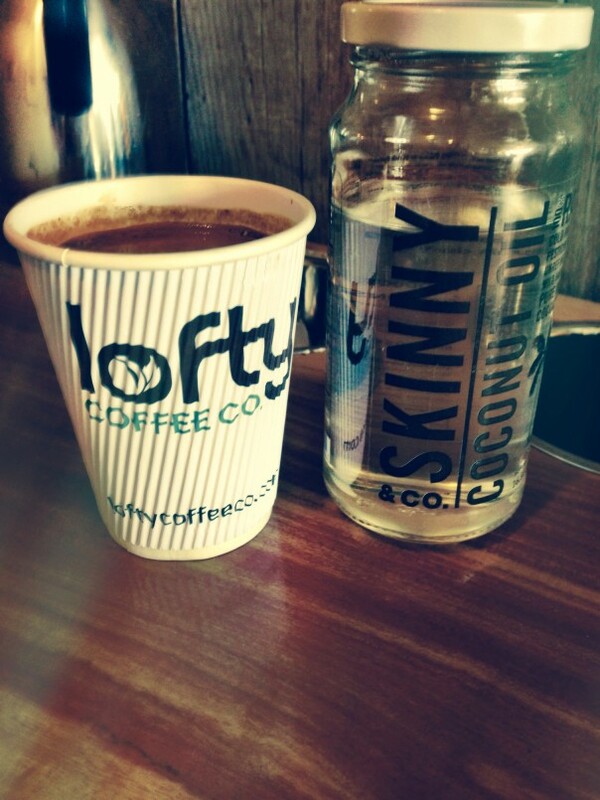 If you’ve heard of MCT oils for energy and a metabolism booster, Skinny is an unrefined source of MCT’s, most are man-made. I prefer going straight to the source for my nutrition! In a smoothie. Try throwing a tablespoon of Skinny into your blender, with a cup of spinach, 2 tbsp of raw cacao powder, ice, and ¼ cup of Unsweetened almond milk. Woo! Eat it by adding to your popcorn, to your toast, or even your oatmeal or veggies! Add to your pre and post workout shakes! This love affair is bound to continue for a long long time. To be feeling the way I do, I know that it’s true love!